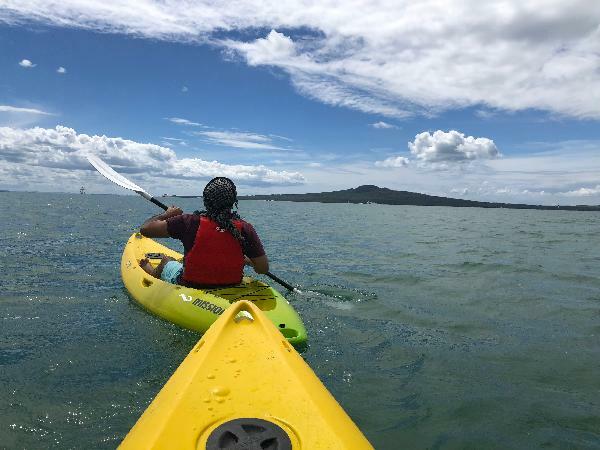 Explore the scenic treasures of Mission Bay beach as you glide across the glistening water in our top of the line kayaks. 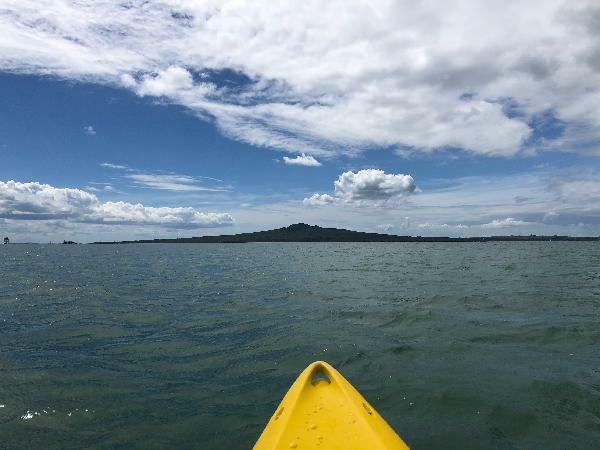 The perfect way get some fresh air and enjoy the beautiful Auckland waters - you’ll have an absolute blast! Very helpful and nice stuff , we had so much fun. Highly recommended. Great company... Instructor went through how to kayak as well as safety instructions which were very helpful.. Friendly, fun value for money. Both my son and I thoroughly enjoyed it. Awesome day on the water. Your message has been sent to 1 Hour Single Kayak Hire - Mission Bay Watersports. You should hear from them shortly. Please note: all responses will come directly from 1 Hour Single Kayak Hire - Mission Bay Watersports, and not the team at Bookme.